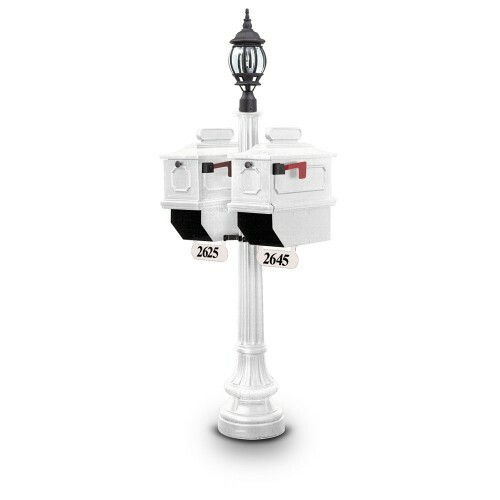 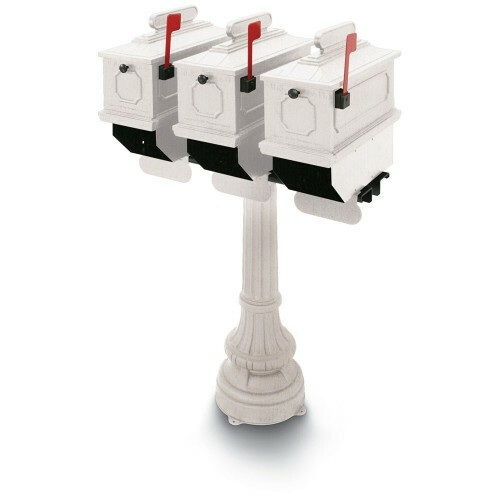 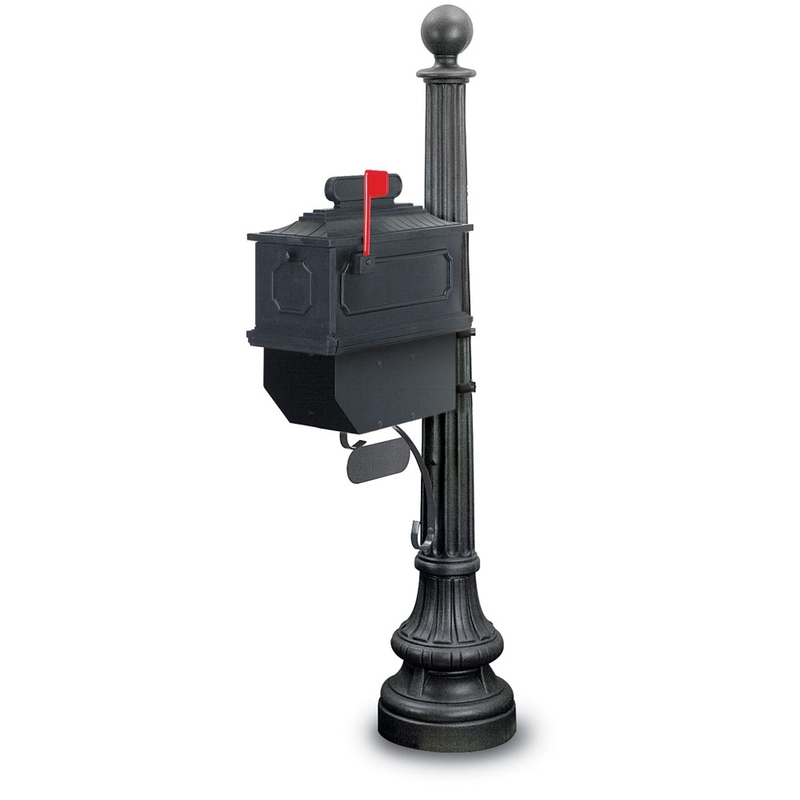 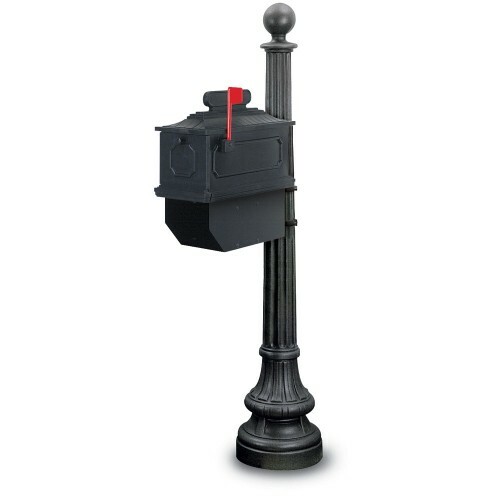 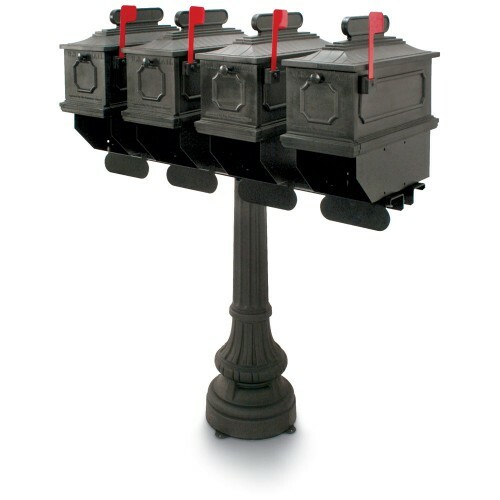 Compliment your driveway and home with our single mailboxes and post packages, including our 1812 series, 1092 series, classic colonial series, and estate series. 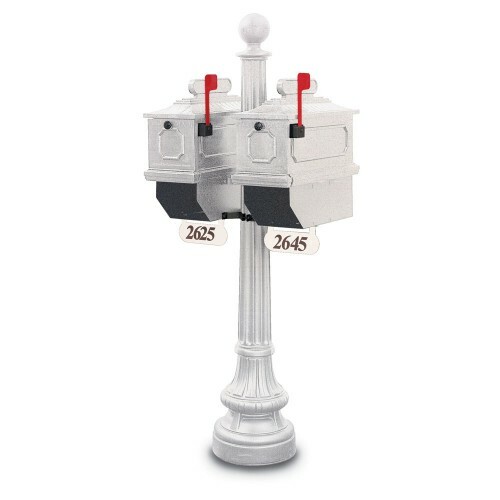 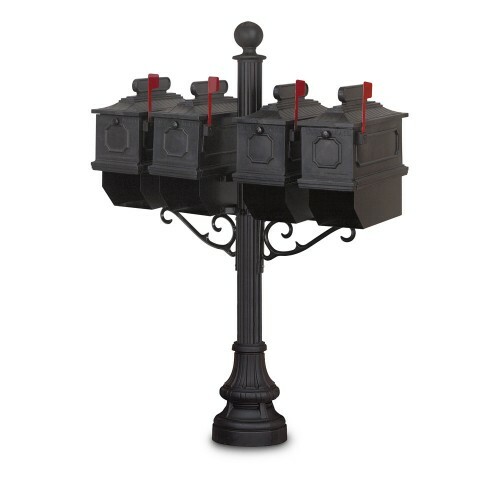 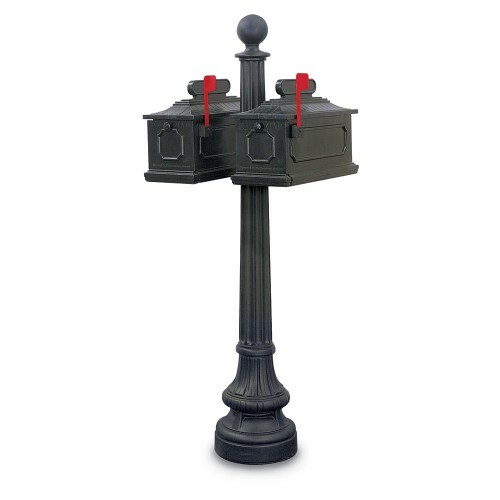 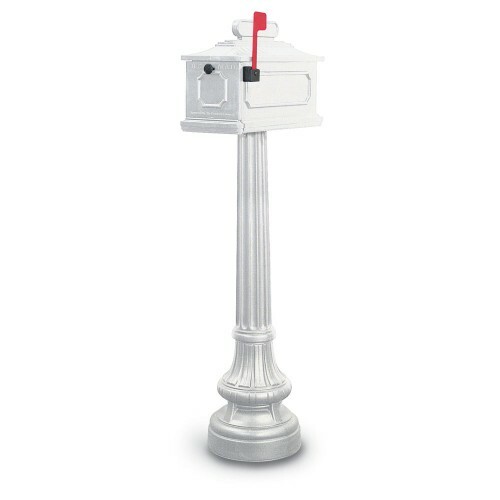 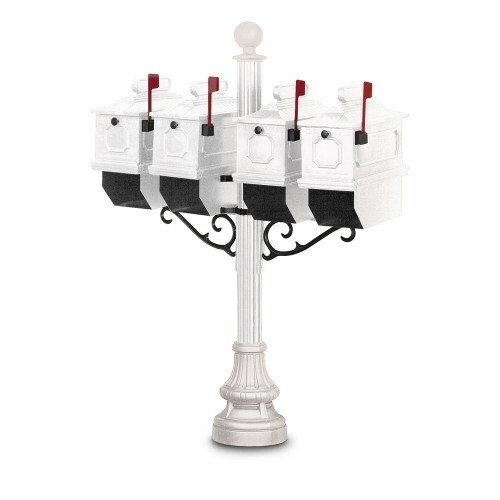 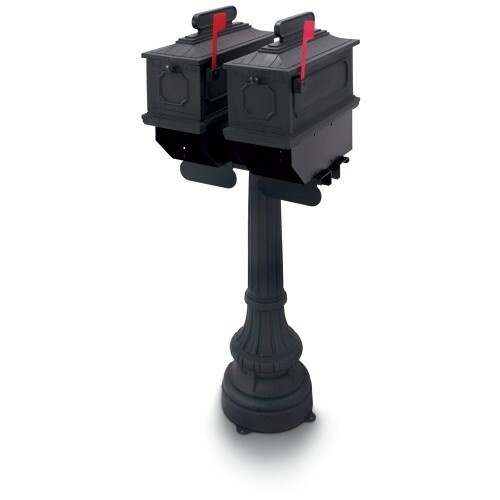 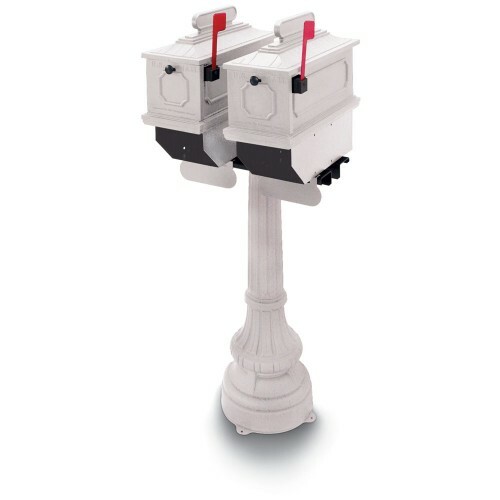 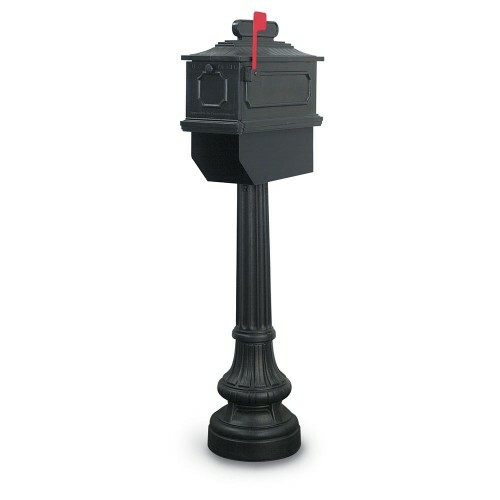 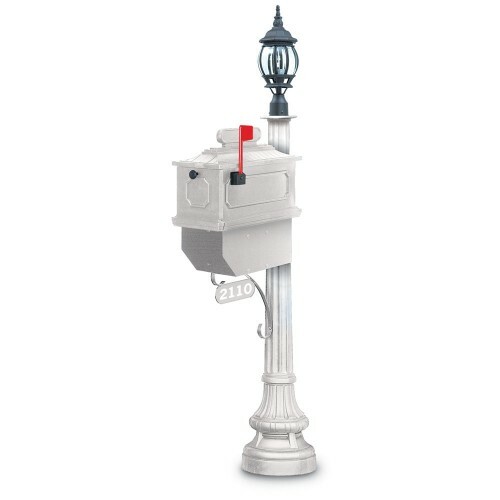 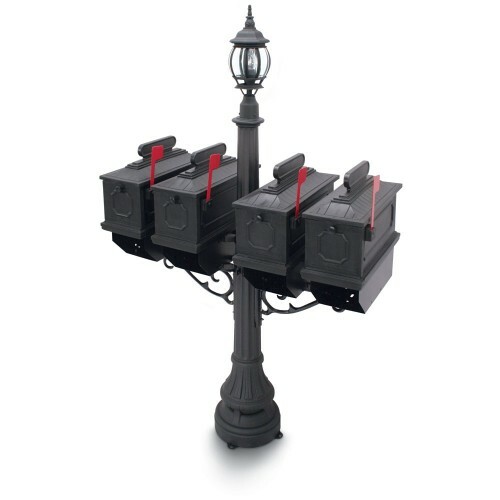 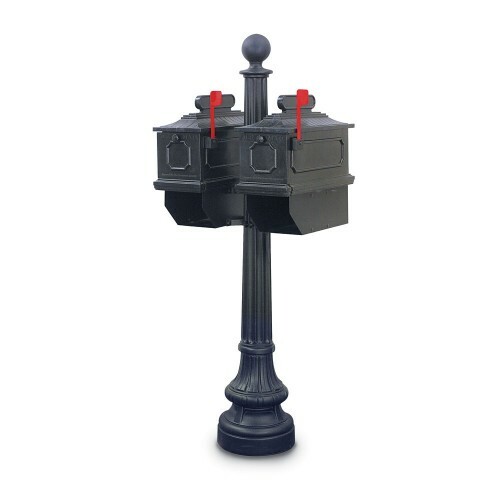 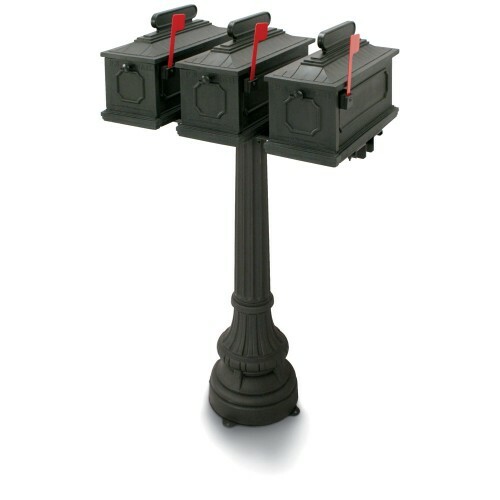 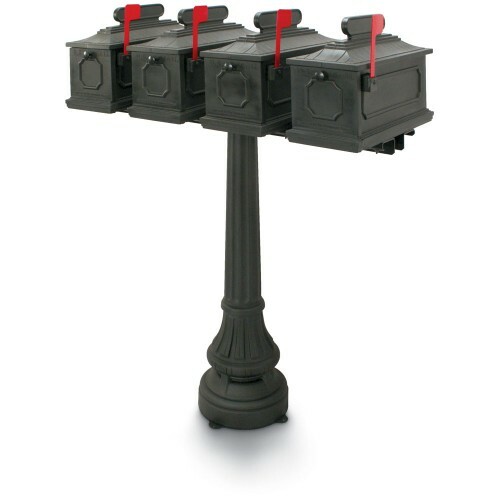 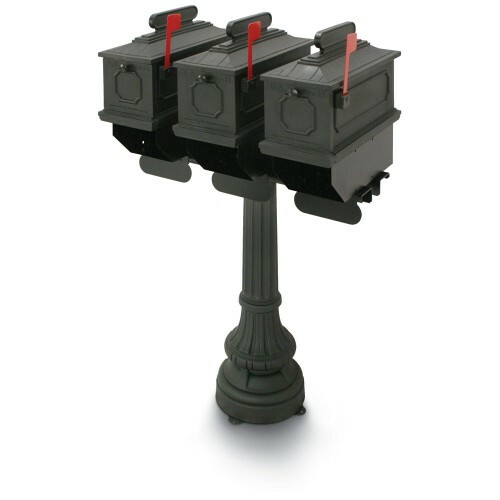 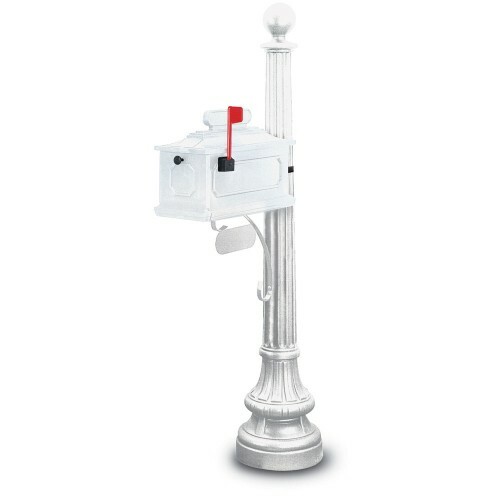 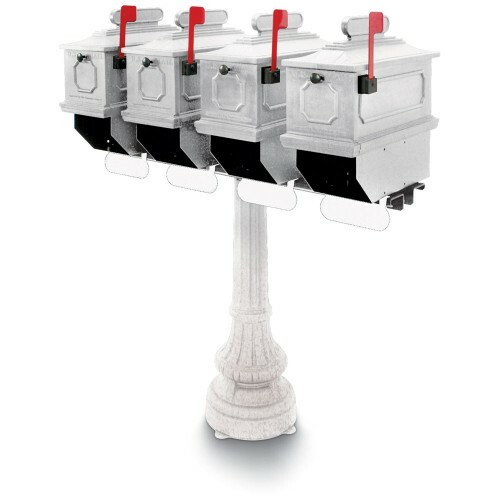 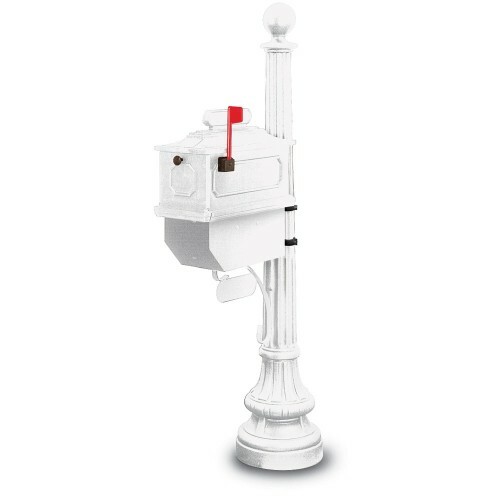 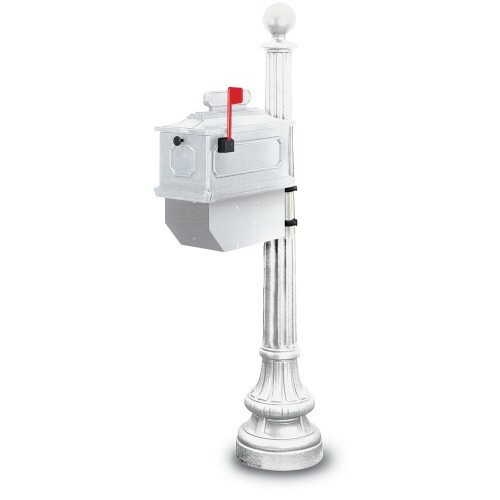 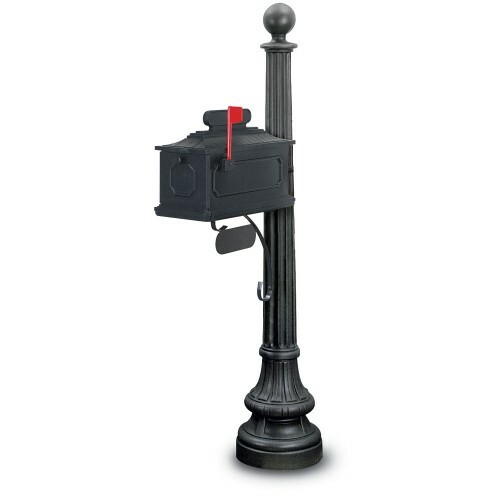 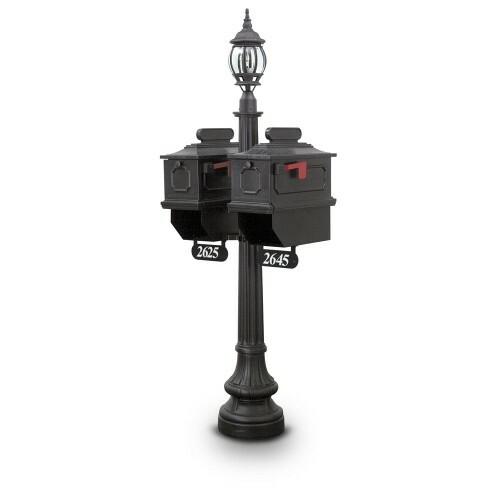 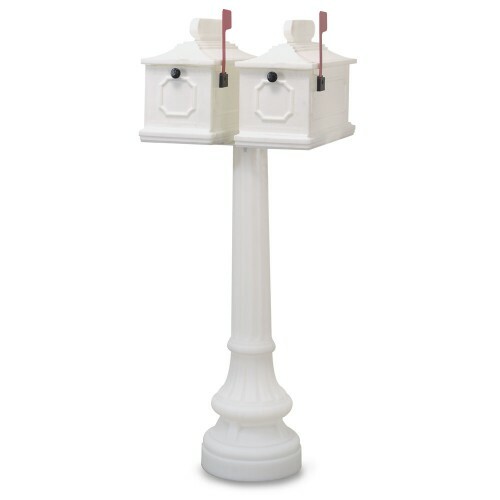 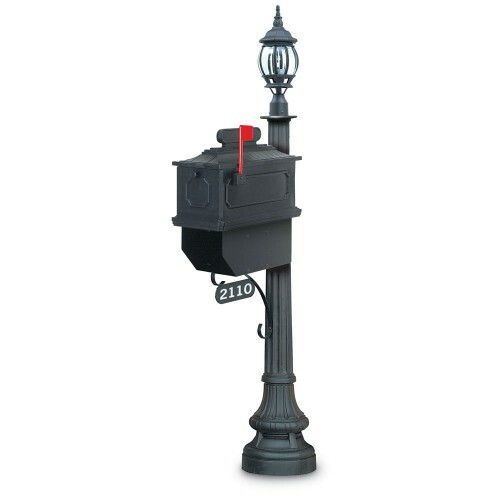 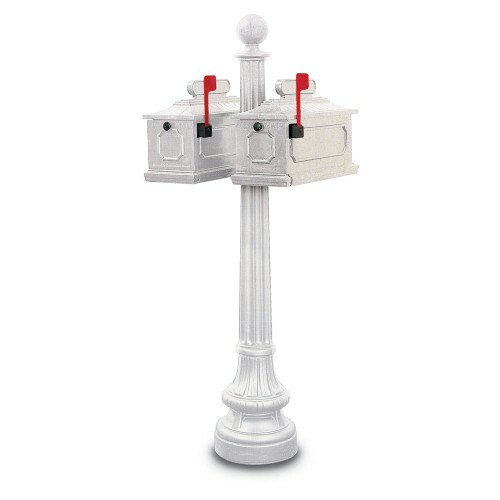 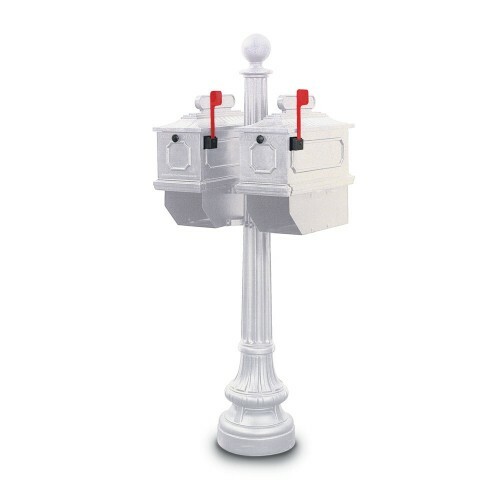 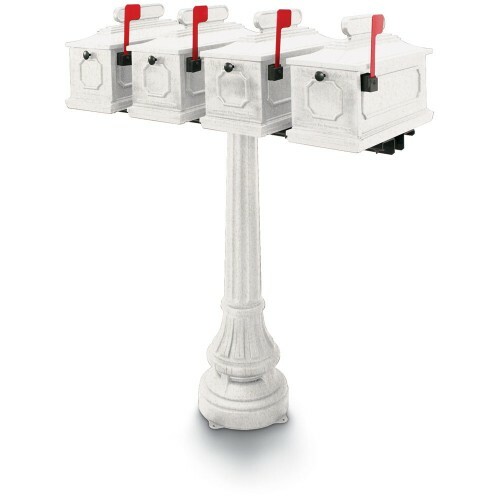 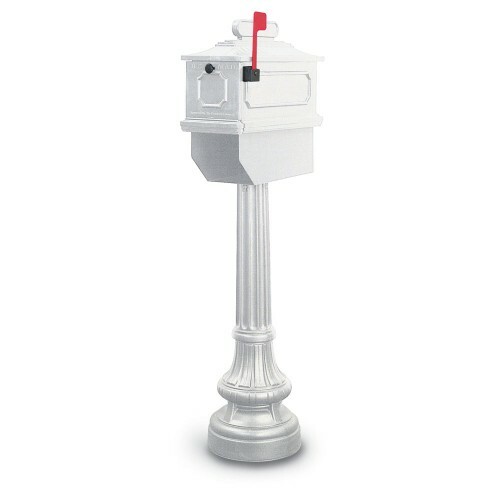 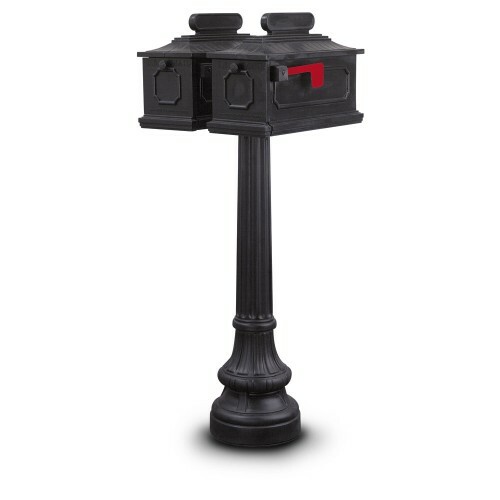 The perfect solution for houses and neighbors that can share a mailbox post. 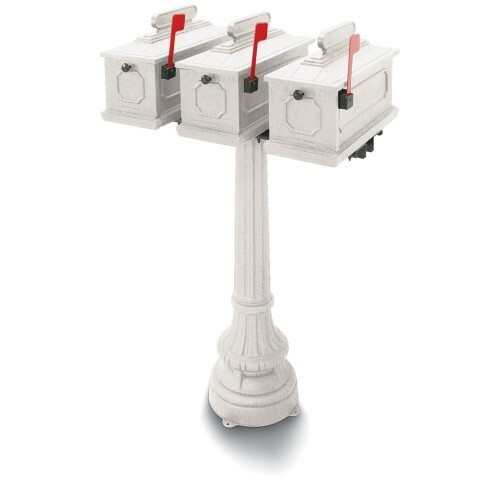 Browse our collection including the 1812 series, 1092 series, classic colonial series, and estate series. 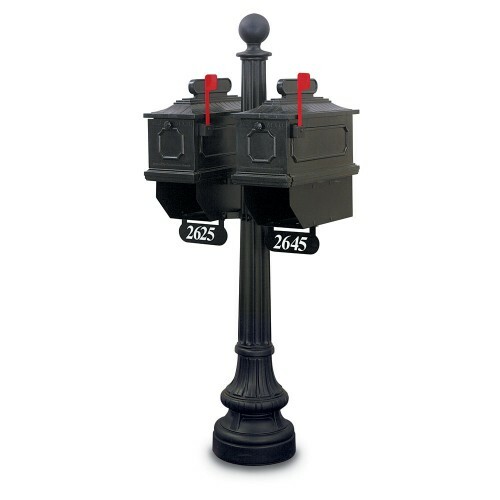 An appealing option to comply with USPS specifications for subdivisions. 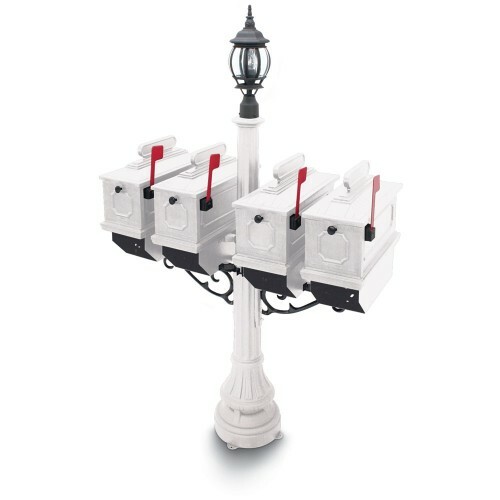 Browse our multi-post mount collection featuring the 1812 series, 1092 series, classic colonial series, and estate series.